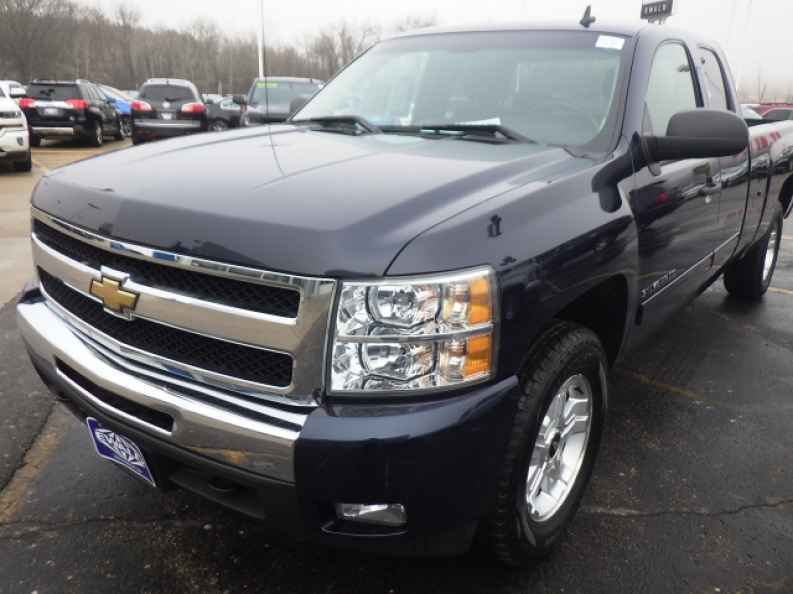 If you want raw power and speed on your side, if you want those hard working days and those tough projects to be a little easier, then you need to stop on by Ewald Chevrolet Buick in Oconomowoc Wisconsin today and check out our many used Chevy trucks for sale. Thanks to Ewald Chevrolet Buick in Oconomowoc Wisconsin you can browse around a superb assortment of new and used Chevy trucks for sale, from used Chevy Silverado 1500's to used Chevy Silverado 2500's and even more, giving you a great selection of high quality used Chevy trucks for sale to choose from. This will make it much easier to find the used truck for sale that is just right for your everyday needs and more, and for a price that you can afford. So come on by Ewald Chevrolet Buick in Oconomowoc Wisconsin today and look through our selection of used Chevy trucks for sale today, such as this awesome and very powerful used Chevy Silverado for sale, the 2010 Chevrolet Silverado 1500 LT.
With this used Chevy Silverado for sale you can experience a powerful and highly enjoyable driving experience, and all those hard working days and tough projects will seem a bit easier. With this awesome used Chevy Silverado for sale you can travel around Oconomowoc Wisconsin with up to 315 horsepower and a massive amount of power, up to 335 pounds per foot of torque power, all from its incredible Vortec 5.3L Variable Valve Timing V8 SFI FlexFuel Engine. This gives you more than enough speed and power for your everyday needs and more. There are also many great features to enjoy as you travel around as well, such as the Onboard Hands-Free Communications System, and the Auxiliary Power Outlet, as well as Heated Mirrors and more. 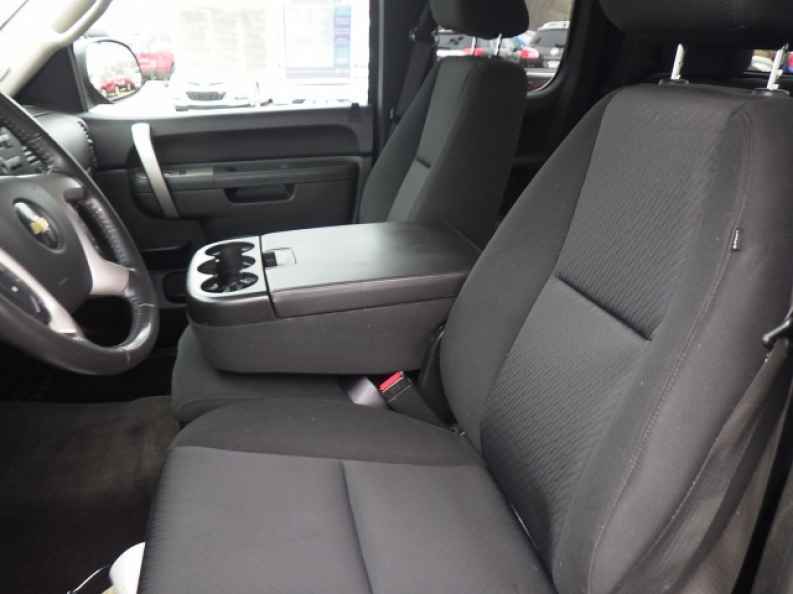 So come on by Ewald Chevrolet Buick in Oconomowoc Wisconsin today and check out this used Chevy Silverado for sale today, located right here at 36833 E Wisconsin Ave Oconomowoc, WI 53066.